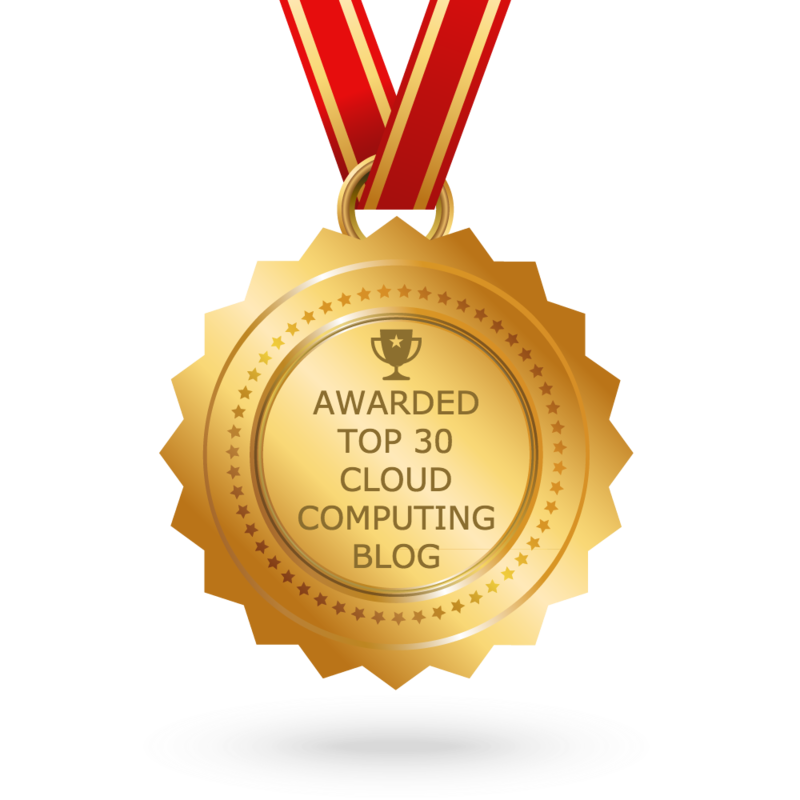 Cloud Computing is up to 40 times more cost-effective for an SMB, compared to running its own IT system. Recovery times for SMB are four times faster for businesses using cloud computing when compared to those not utilizing cloud services. For SMB, energy use and carbon emissions could be cut by 90% by using cloud computing, saving the environment and energy costs. These advantages show a strong indication that SMB information technology should be dominated by the adoption of cloud computing services. 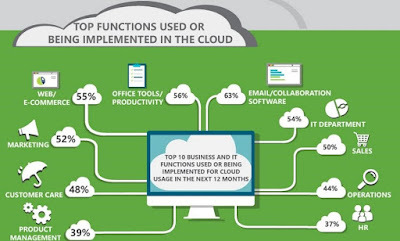 Although one of the most prominent of these cloud services is Microsoft’s Office 365 (O365), a recent survey cited by CIO.com suggests that 83% of U.S. small and medium businesses (SMBs) have yet to use any form of O365. If cloud services can deliver such remarkable improvements, why are SMBs holding back? According to the survey, part of the reason is that SMBs often lack the required internal resources needed to analyze the cloud migration opportunity. This type of analysis often requires the testing of multiple cloud-based business and productivity services as well as more focused attention on data protection capabilities. 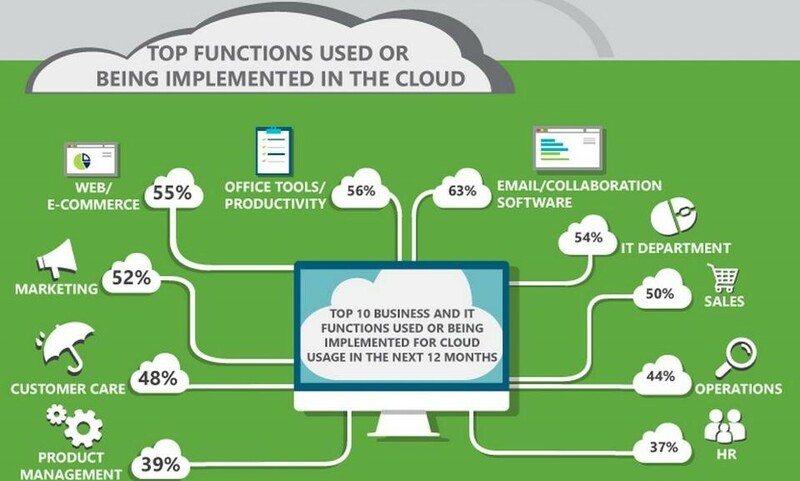 Many SMB executives see cloud computing as nothing but marketing hype and are more focused on running their businesses. 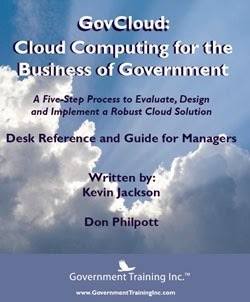 Cloud services may also be perceived as being very confusing, technically overwhelming, and even frightening. Another key technical challenge is dealing with a more sophisticated networking environment that may require virtual private network (VPN) management and remote infrastructure access. The networking challenge is further exacerbated by the requirement to support a distributed mobile workforce with secure mobile device access to company network resources. NETGEAR is making an impressive bid to address this challenge by their recent release of a new line of small business switches, access points, and NAS devices equipped for native cloud management via a new mobile application. The app, called Insight, is designed to let administrators or unskilled end users discover and configure multiple wired and wireless network devices. The users can then monitor and manage these network resources remotely through an intuitive touchscreen interface. Insight is designed to fill a critical gap in the networking market for simple SMB solutions that provide robust functionality. 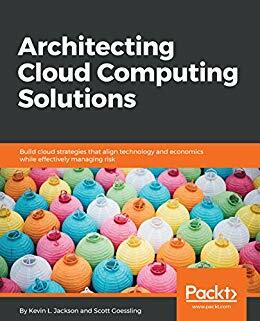 Switching from software or CPU license-based pricing to the subscription-based utilization models offered by cloud service providers can also require an SMB to conduct a careful economic analysis of the change. This change can potentially divert finance and IT staff from their core jobs. The reality is that most cloud services aren’t designed for SMB consumption. Small businesses are therefore likely postponing cloud migration because they don’t know where to start or don’t possess the internal resources to manage through the transition. This small business industry challenge is bound to become harder. According to International Data Corporation (IDC), the small and medium business spending on IT hardware, software, and services, including business services, is expected to increase at a compound annual growth rate (CAGR) of 4.2%, reaching $668 billion in 2020. 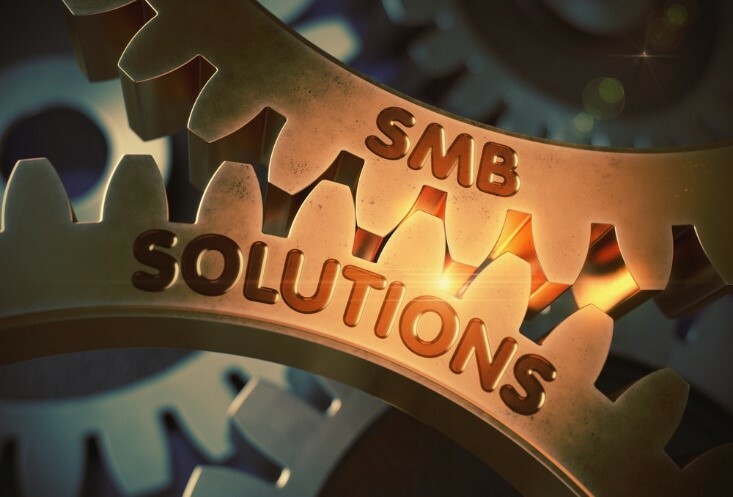 As SMB cloud adoption grows, the need for more cloud transition support for the SMB marketplace will also continue to grow. As a historically underserved market, more SMB tailored cloud services and cloud adoption support are desperately needed. Unfortunately, the SMB market is typically seen as an afterthought by enterprise vendors, and small business solutions are designed as dumbed down versions of the enterprise solutions, let’s hope that more companies like NETGEAR will wake up and serve this clear and growing SMB marketplace need. 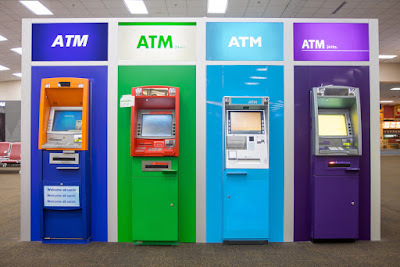 A case in point is the finance industry which has endured some rather unique pains in this area, especially when it comes to ATM Fleet Management. According to Diebold Nixdorf, a world leader in connected commerce, this problem has been caused by three major trends that have changed the nature of ATM network management. The first, and broadest driver of these changes has been the rapid adoption of newer and more sophisticated technology. Some reports cite that in 2014, up to 95% of the world’s ATMs were running Windows XP. That year, the entire industry was basically forced to transition to Windows 7 and this was when some banks were still using OS/2! 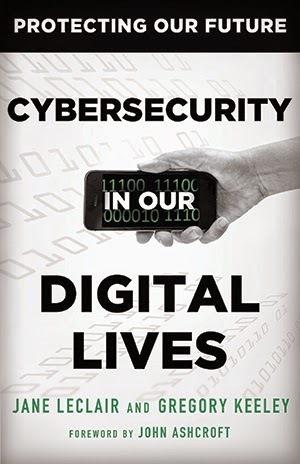 Security challenges, the second key trend, are also morphing daily as threats become more and more diverse. Specific problems include physical security of the cash inside the terminal, malware threats to software and the use of data skimming devices. As banks expand their self-service networks, competition around their ability to deliver greater functionality and more complex transactions within an even tighter personally identifiable information regulatory environment is daunting. The final trend is around management and overhead. As the traditional focus of IT support groups has changed from PCs, firewalls, routers towards the administration of an extensive network of remote self-service terminals, the scope of the required core competencies has changed tremendously. These teams must now deal with multi-vendor hardware, software, security, and services. To deal with these tectonic shifts, financial institutions are now looking to partner with technology services companies. A global logistics infrastructure capable of providing the timely delivery of parts from any vendor, if required. IBM has proven to be a major player in this space. Their ATM and branch services support provides a predictive maintenance solution that uses advanced analytics to identify potential concerns. They then work with financial organization’s IT teams to schedule proactive support services. This proactive approach ensures proper intervention before customer service is disrupted. As a proven, global provider of multi-vendor service support, IBM can be your single agnostic vendor supporting your multi-vendor ATM environment. If your team is in need of a multi-vendor support partner, consider IBM. 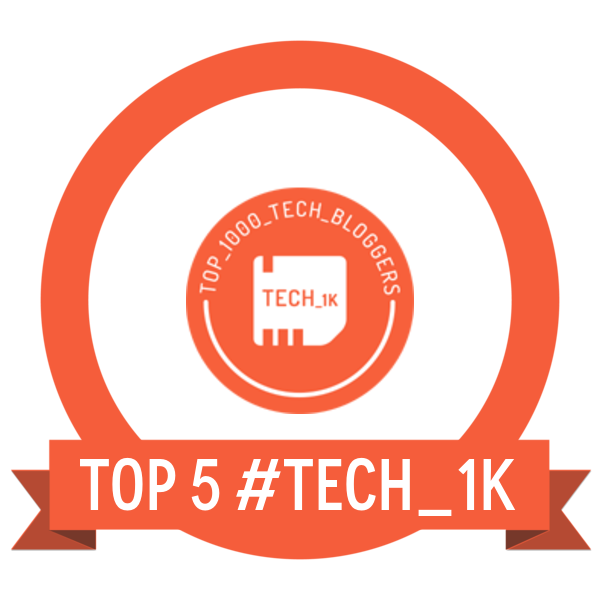 This post was brought to you by IBM Global Technology Services. For more content like this, visit Point B and Beyond.